Two Chicks On Books: Blog Tour- TEAR YOU APART by Sarah Cross an Exclusive Short Story and a Giveaway! 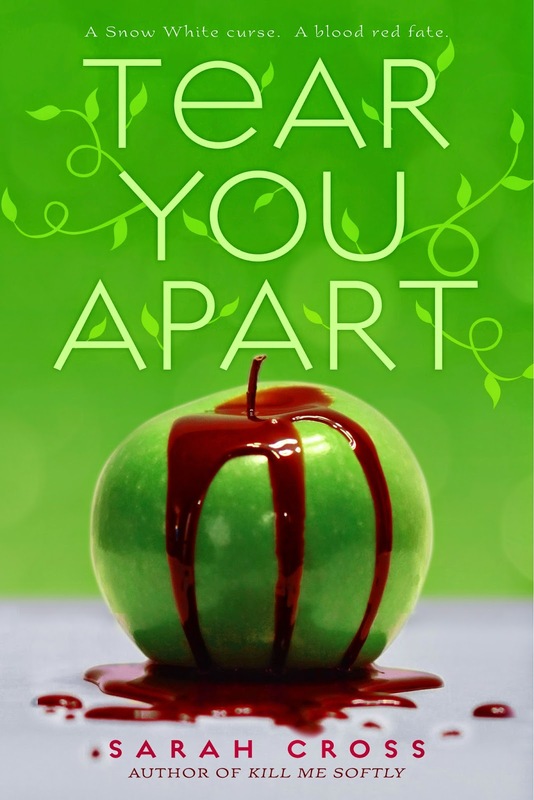 Blog Tour- TEAR YOU APART by Sarah Cross an Exclusive Short Story and a Giveaway! Hey y'all! I'm super excited to kick off the TEAR YOU APART blog tour! I adore Sarah's Beau Rivage books and we have a super special tour for you! Sarah wrote a short story that takes place before TEAR YOU APART begins it's about the Twelve Dancing Princesses. So check it out and make sure to stick around for the giveaway! Haven't heard of TEAR YOU APART? Check it out! 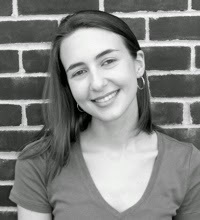 Sarah Cross is the author of the fairy tale novels Kill Me Softly and Tear You Apart (coming January 2015), the superhero novel Dull Boy, and the Wolverine comic "The Adamantium Diaries." She loves fairy tales, lowbrow art, secret identities and silence. 10 winners will receive a signed finished copy of TEAR YOU APART. US/Canada Only. I enjoy fairy tale re-tellings too. I have this marked as to-read and can't wait. Thanks for the giveaway and congrats! I've been wanting this book for a long time! LOVE the excerpt! It grabs you immediately!! I can not wait to read this. I love fairytale twists! It's so much fun to see a familiar story take an unusual twist. Thanks for the chance to win!